How good a guitarist are you ? Al Di Meola talk about rhythm. 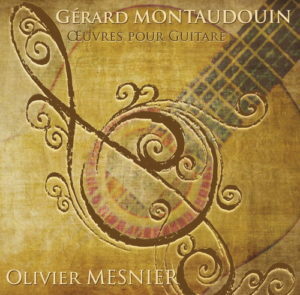 Guitar teacher for over twenty-five years both privately and in various structures, Olivier forged himselft a reputation of acknowledged educator. Get social with me !